Increased transparency sees the rise of ethical gold. Choosing a wedding band is one of life’s most significant experiences and reflects a deep personal commitment. Yet, have you ever questioned the social or ethical commitment of the company behind its making? Probably not. A new global awareness around conflict diamonds and responsibly-mined gold is seeing consumers take a closer look at the supply chain that leads to the impressive pieces on their ears, fingers and wrists. With dwindling natural resources on the planet, the temptation exists for many producers to extract materials at the expense of communities, workers and the environment. A growing number of people and organizations are now calling for standards to be drawn up that ensure that human rights and are considered in the mining sector. Gold is already the primary source of income for armed groups in eastern Congo and ending up in jewellery stores across the world. 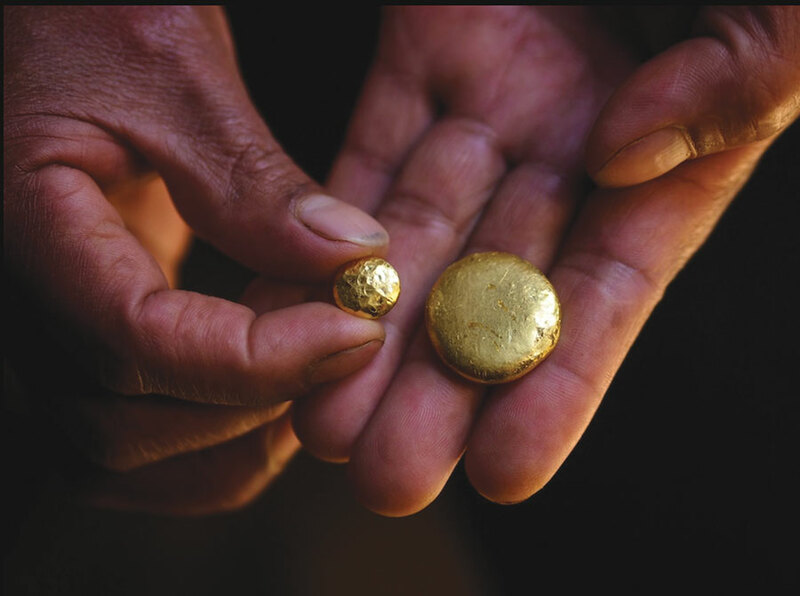 The link between gold and unlawful armed conflict and civil wars is well documented. Besides fuelling conflict, illegal gold extraction and dealing denies communities livelihoods and economic opportunities. 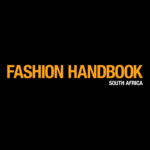 In South Africa, the recently launched absolute™ collection by Oro Africa has confronted this problem. Each wedding band is crafted from virgin gold freshly extracted from the African earth, making each ring a pristine symbol of a brand new beginning. Their RandPure™ gold consists of newly extracted gold ore, virgin metal of known provenance with a traceable source. The manufacturing process is also independently monitored from start to finish. The gold is not contaminated with scrap gold, is ethically sourced and helps communities where the gold is found to develop and grow. “The collection is aimed at the consumer demonstrating a collective desire to protect the people and regions where our gold is sourced,” says Madrie Scott of Oro Africa. It’s a logical next step for Oro Africa, knowing how important responsibility is within a sector known for rogue traders. They have collaborated with Rand Refinery for this venture, a company that has refined over 50,000 tons of gold– almost one third of all gold ever mined in the world. The absolute™ brand is currently the only brand that can claim with full confidence that they know exactly where their gold comes from. “It provides an opportunity to make a responsible choice, with known provenance and a clear chain of custody from ore to store,” says Scott. A growing trend among consumers around the world is that information on products they choose to purchase is freely available and guilt-free.